Huawei IT Management provides integrated management for storage devices, servers, VMs, applications, middleware, and services, with easy means of querying the capacity, visualized monitoring of performances, and available services. In this way, eSight streamlines the O&M process, which lowers the skill requirements of O&M engineers and ensures stable services for enterprises. Adopts a mapping model for services, IT devices, and applications to monitor the performance and availability of IT devices from the service dimension. Therefore, eSight can quickly diagnose fault causes, analyze the affected service scope, and display the overall running status of enterprise services on a large screen, providing optimized IT services. Provides unified monitoring and configuration management over the operating systems, databases, middleware, web applications, and application systems. 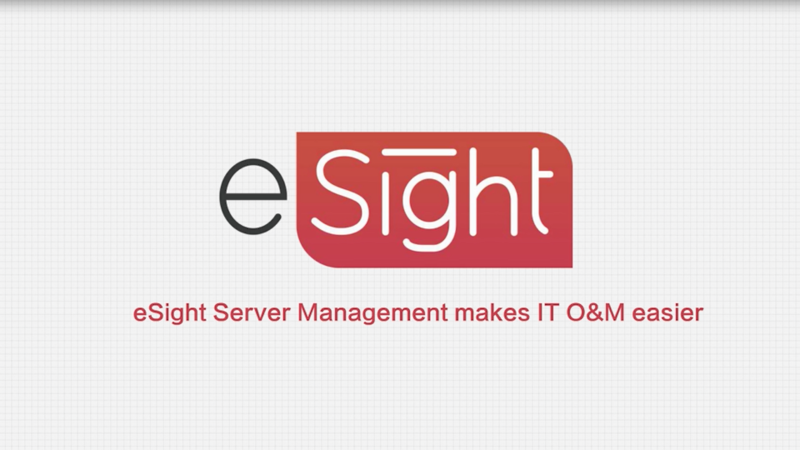 With intelligent and visualized management of the service system, eSight improves O&M efficiency and lowers the skill requirements of O&M engineers. 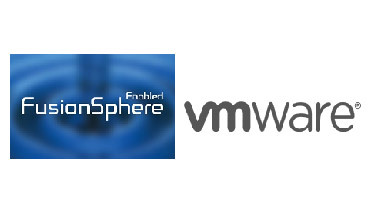 Provides centralized monitoring over virtualized computing devices for unified monitoring of physical and virtual resources. This function can greatly improve O&M engineers’ efficiency and reduce costs. Provides enterprise customers with an integrated management solution for operating systems and servers to simplify O&M management of servers and improve O&M efficiency. 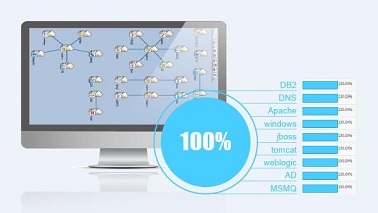 Monitors hosts, VMs, switches, and heterogeneous storage devices on the network in a unified manner. This improves enterprises’ management efficiency and ensures reasonable use of storage resources in the physical and virtual environments. Resource view: Visually displays the logical relationships between ports of devices, controllers, LUNs, block storage pool, and disks. Mapping view: Visually displays the mapping relationships between LUNs, host groups, hosts (initiators), port groups, and ports. Capacity reports for SAN: Includes those for arrays, LUNs, storage pools, thin LUNs, and thin pools. 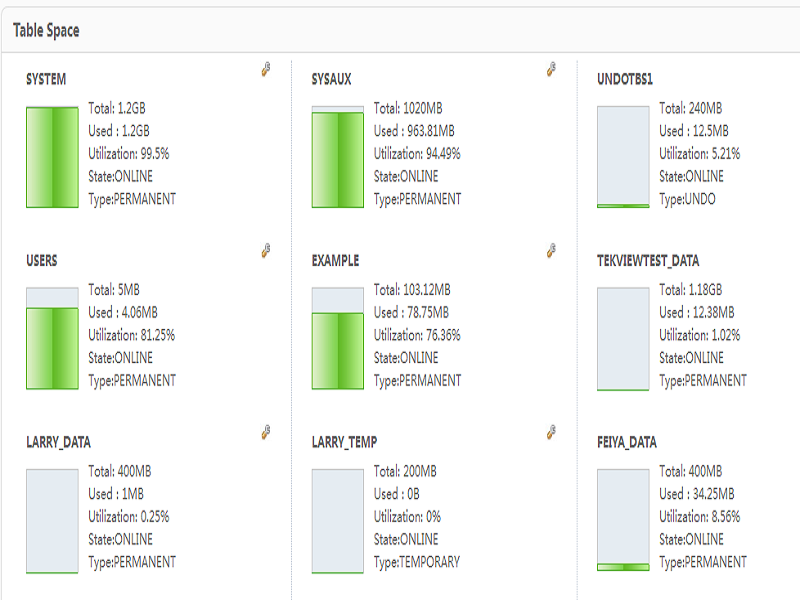 Capacity reports for NAS: Includes those for storage units, thin pools, thin LUNs, file engines, file storage pools, file system shares, file systems, and data disks. Performance statistical reports: Includes those for controllers, front-end hosts’ ports, disks, storage pools, and LUNs. Capacity prediction reports: Includes those for the capacity trends over one day, one week, or one month. Based on the status of physical and logical components, faults, as well as alarms and performances, an evaluation model can be developed to give health evaluation scores for storage devices and to locate problems. Manages storage devices of EMC, NetApp, IBM, HP, Inspur, DFT, and Sugon, as well as switches of Brocade and QLogic FC.